General Electricians are basically tradesmen who engage in all general electrical services. Their responsibilities include installation, maintenance, design, repair, servicing and attending to any troubleshooting issues. 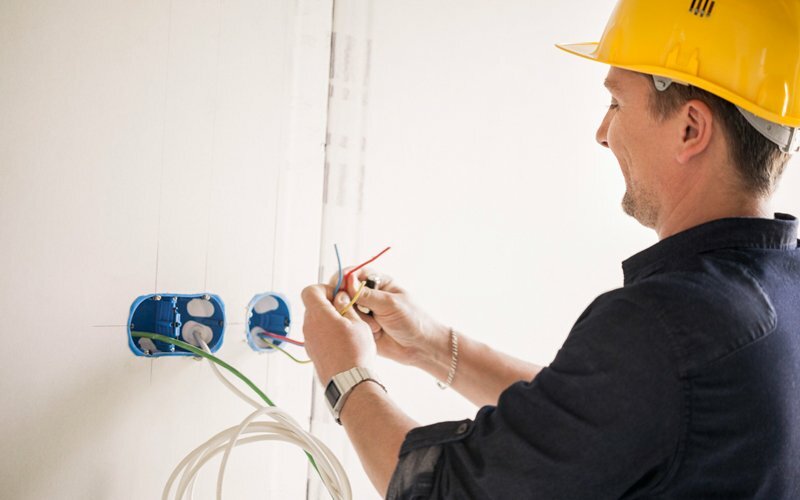 Anything to do with air conditioning, wiring, and covers homes, commercial buildings and even appliances and equipment come under the purview of a general electrician.